OWSLA is just scooping up the talent. 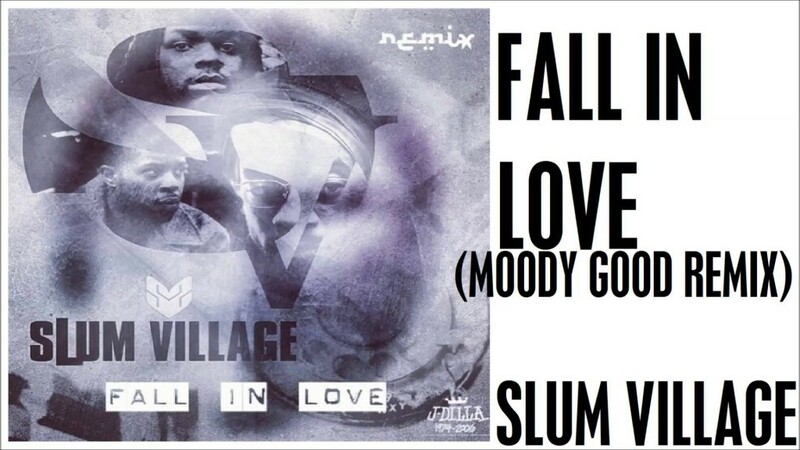 Now, it’s a distorted remix from Moody Good entitled “Fall In Love.” With the album perpetually postponed, he released this goodie to hold us over. The production features synths that never leave and chilly dubby influences that are ever-so-present. It feels like a chilling winter poem, complete with Edgar Allen Poe as the curator. Don’t expect a raven to fly out, but do expect a chill down your spine. Peep the album in June.